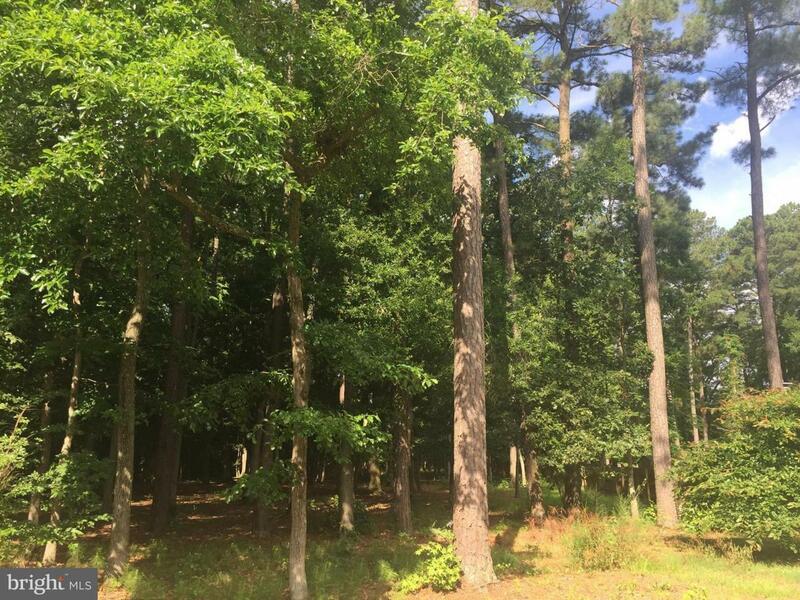 Almost an acre-nicely wooded lot in Phase 1 of Southern Kent Island Public Sewer Program ready for your new home! Enjoy the community sandy beach & playground, biking/jogging path, & best of fishing, crabbing & water sports minutes from your front door. Easy commute to the western shore makes this an ideal spot for a new place to call home! SELLER WILL HELP WITH COST OF ASSESSMENT!